"Strong, kind, and beautiful" is their motto, opening the gates to dreams! The 12th installment in the Precure series, Go! 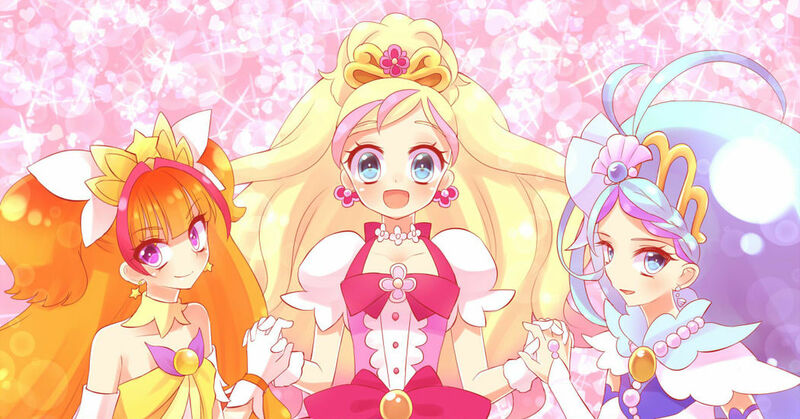 Princess Precure!